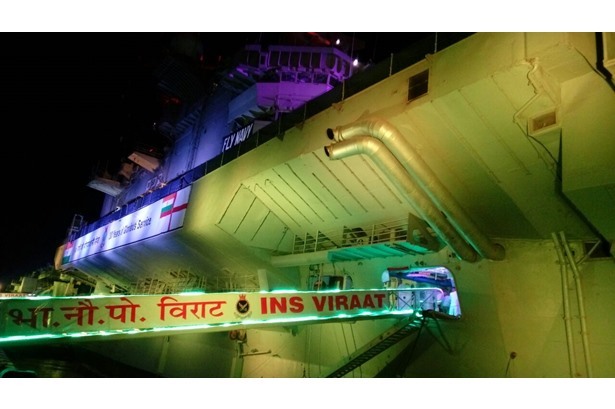 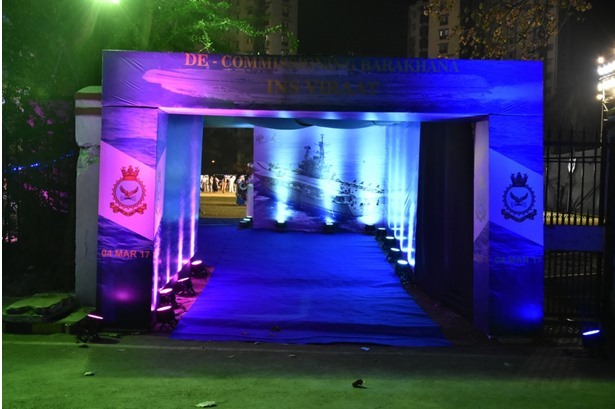 Provided services for Football Ground Event at Navy Nagar Nofra. 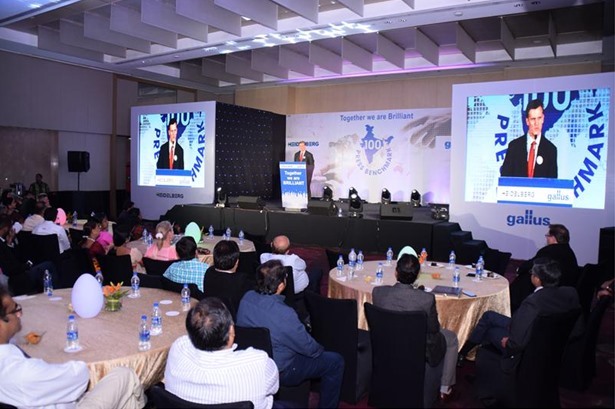 Provided services at 'Together We are Brilliant – 100 Press Benchmark' event for Heidelberg Gullus. 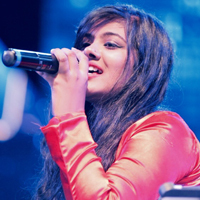 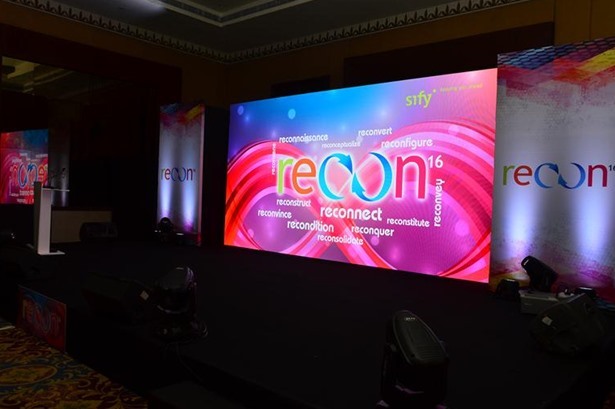 Managed the Recon 16 event at Sofitel Hotel, Mumbai. 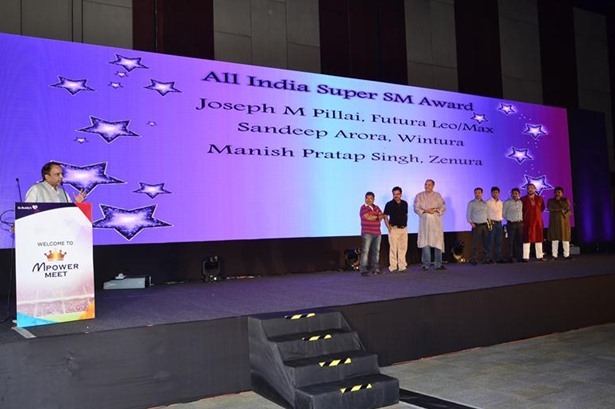 Provided services at 'M Power Meet 2016' in Novotel Hotel, Hyderabad. 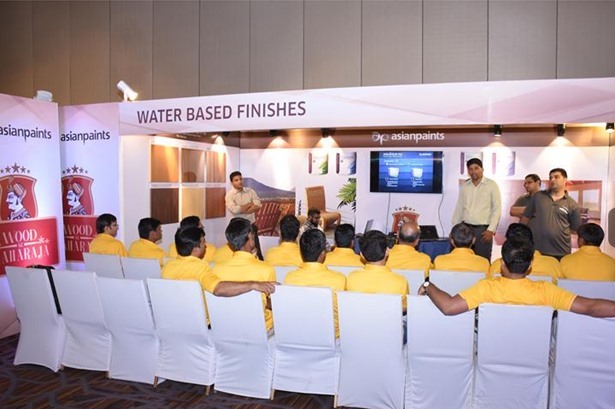 Provided services at Asian Paint's 'Wood Maharaja Dealers Conference'. 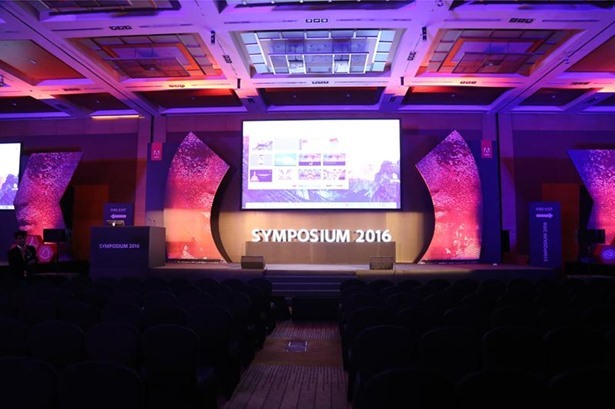 Provided services at 'Adobe - Symposium 2016' event. 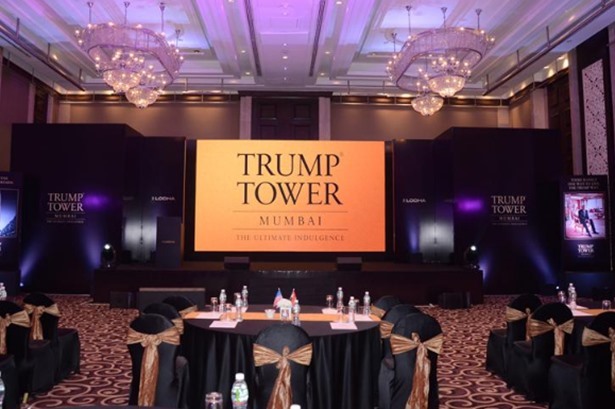 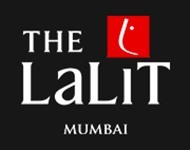 Provided services at the 'Trump Tower Launch' for Lodha Residences in Sahara Star,Mumbai. 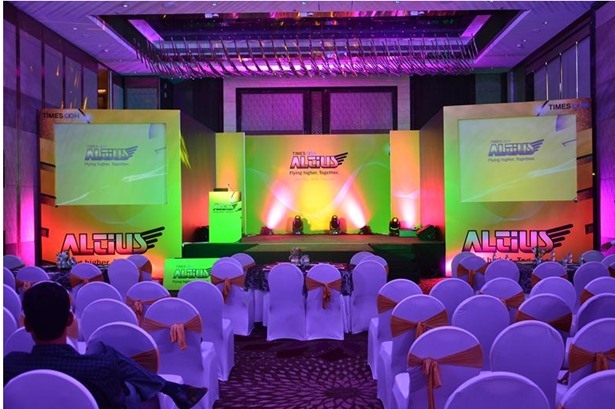 Provided services at Times OOH Altius event at J W Marriott, Mumbai. 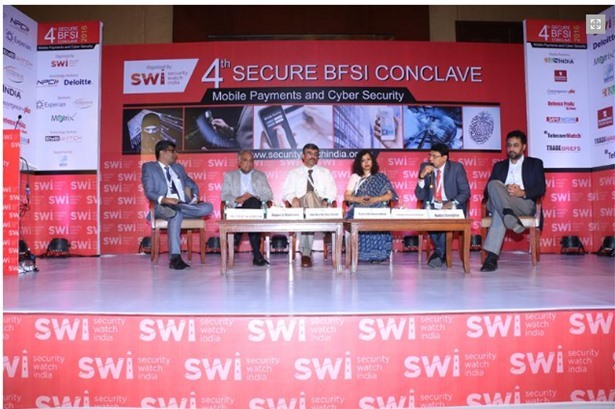 Proveded services at '4th Secure BFSI Conclave' event in Lalti Hotel.